Novomatic has created some great games over the years and Ultra Hot Deluxe is a fast and thrilling game that will please any player that enjoys a classic slot game. 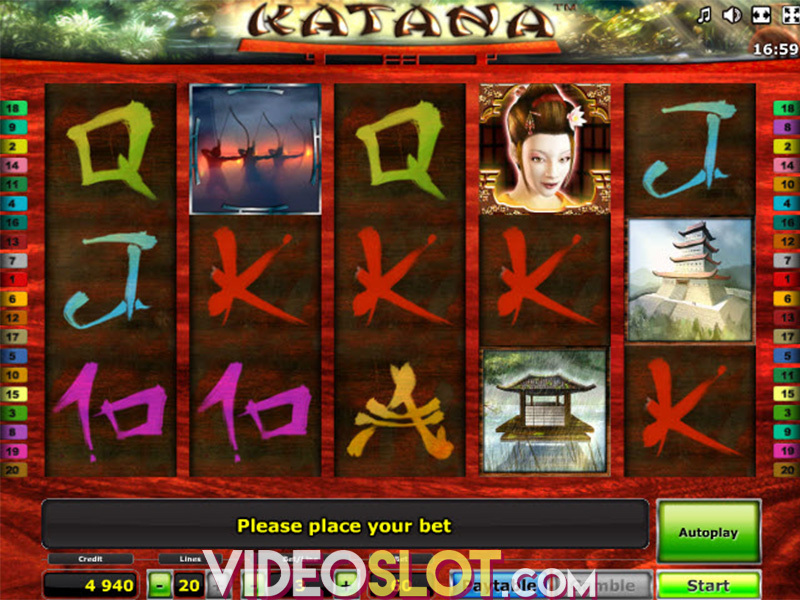 This slot is played on five reels and offers three paylines. While there are not as many chances to win as with a video slot, this game is surely capable of offering some great rewards. It can be played as a free game as well and is also offered on mobile devices. This game is a standard fruit themed game and with just three paylines, it is a choice that will fit nicely into any gaming budget. The lowest coin denomination supported is $0.02 per payline and the max bet will be $1 per payline, with a maximum of 400 coins per payline. To compliment the hot theme of the game, the background features flames and has a great visual appeal. The reels will be full of different fruit symbols that can create winning combinations from left to right on the payline. 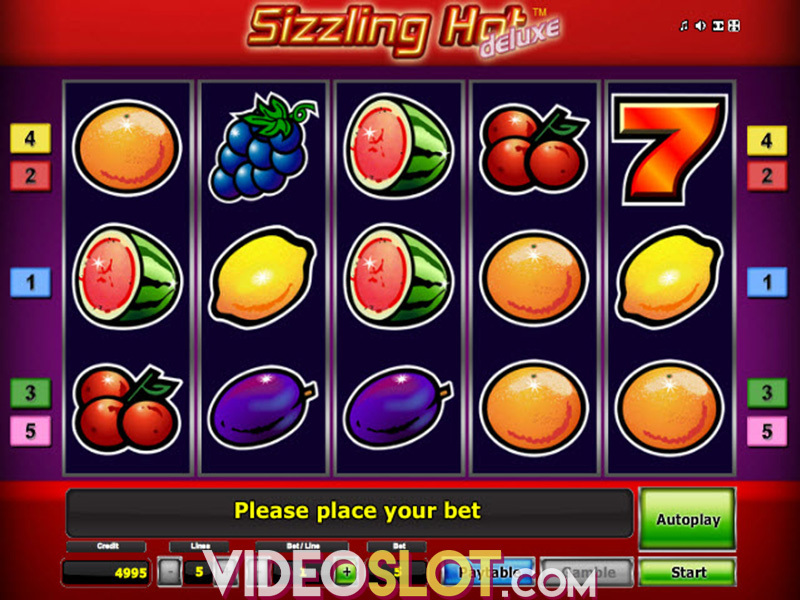 These symbols include cherries, lemons, oranges, grapes and some classic slot symbols like stars and bars. This game does not feature a wild symbol and there is no scatter. All payouts will be created by using the standard game symbols. 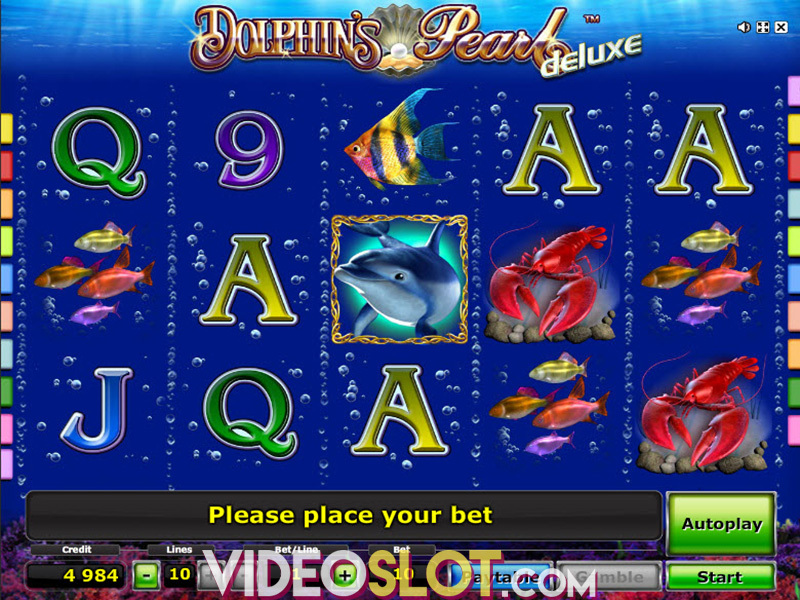 While the game may not offer the features of some of the newer video slots, it is still a great choice for players looking for classic slot action. Despite the lack of a bonus round, Ultra Hot Deluxe is cvapable of offering some stellar wins. The game has an attractive RTP of over 95% and there is much to be won for those that can afford to place a maximum bet on the game. Overall, Novomatic has created a slot that can be enjoyed by any player and it is a perfect selection for anyone that is just starting out at an online casino. Where to Play Ultra Hot Deluxe?